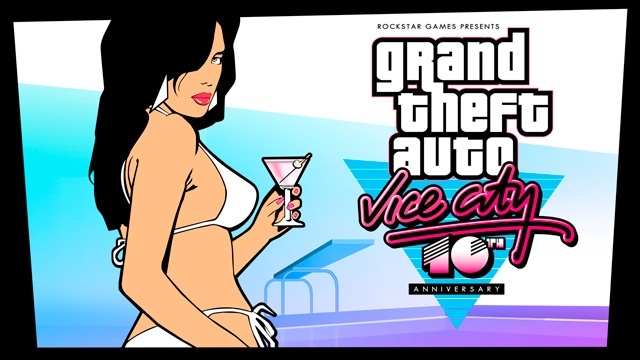 Grand Theft Auto: Vice City is finally available to download on Android (nearly!) and iOS, priced at $4.99. Rockstar Games has brought the hugely popular title to mobile to celebrate its 10th anniversary — as it did with Grand Theft Auto 3 last year — and it has made a number of improvements that will ensure you enjoy the game even more this time around. So it’s the Vice City you love, only better. You’ll find the game in the App Store now if you’re an iOS user, and it’s priced at $4.99. It’s a universal app so you only have to pay that once to play on both iPhone and iPad. For those on Android, the titles hasn’t quite reached Google Play yet, but Rockstar did promise it would be here on December 6. We’re expecting it to pop up anytime now.